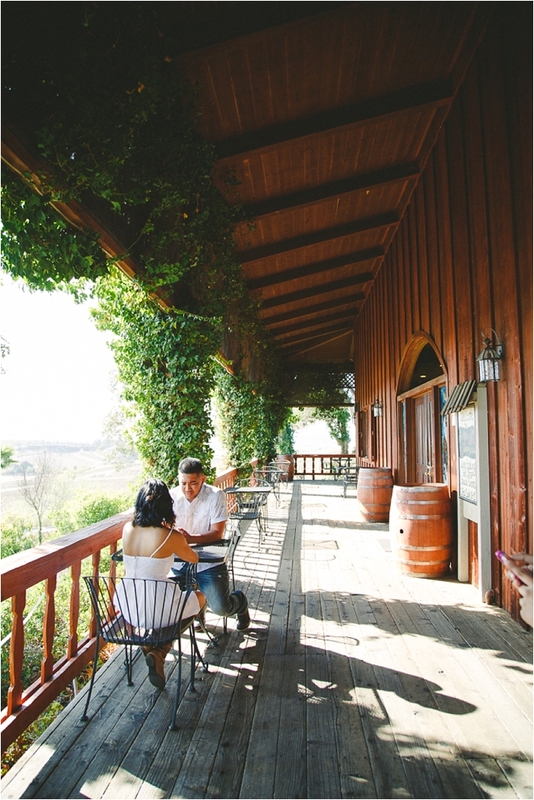 Nanette & Reygil chose the Falkner Winery in Temecula because it's where their wedding is going to be held and we love that! They picked out some of the prettiest spots on the grounds and Dennis Roy Coronel did a fabulous job capturing them! Their love story: We met when I, Nanette was 17 and Reygil 19. I needed a dance partner for my debut (similar to a quinceneria). My mother who was friends with Reygils mom asked her if her son was interested. He was interested! Thank goodness! On our first dance practice it was like it was meant to be for him to be my partner. We laughed and enjoyed our weekly practices together. A few months later he ended up being my Sadie's date & prom date. We were basically official by then. Things didn't end up working out and we went our separate ways, I was heartbroken. Seven years later I get a myspace message from Reygil. I clearly remember what he wrote and asked me in his message, he said "Hey Nanette! It's been a long time, we should hang out some time!" When I saw that message, my jaw dropped! I got this warm and giggly feeling in me, I was full of butterflies! so of course I responded back, "hey! We should definitely catch up, let me know, call me at this #" Reygil called me back and before we knew it we went out on our first date again. It was like we started off where we ended off. A few months later we moved in together. We then had our beautiful daughter Elyssa a year and a half later. We are happier than ever! How he proposed: It was Christmas Day 2013 and Reygol had Ely run to me while I was sitting in the couch watching tv. All of a sudden I see her holding a small box and she goes "here mommy" I looked at the box in shock, because what else comes in small boxes like that!? Well I opened the box and it was a beautiful engagement ring. Reygil got down on his knees and asked me "will you marry me?" And I cried "yes! Finally" hahaha. It was perfect and simple. About their engagement session: I contacted Dennis from seeing his beautiful work from my friends Instagram. I knew he was just the artist I needed to capture what I wanted. 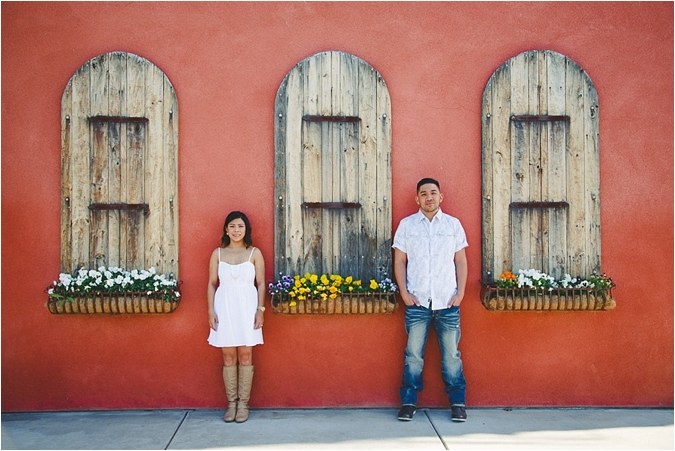 We planned for our shoot to be where our wedding was going to be held, Falkner Winery in Temecula. It was beautiful and rustic, just how I wanted our whole theme to be. 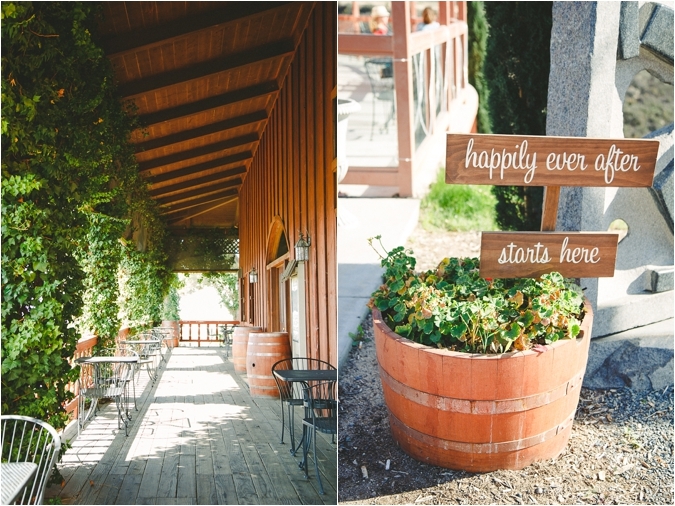 We used everything that Falkner Winery had to offer from its building backdrops to their beautiful greenery. It was just amazing!